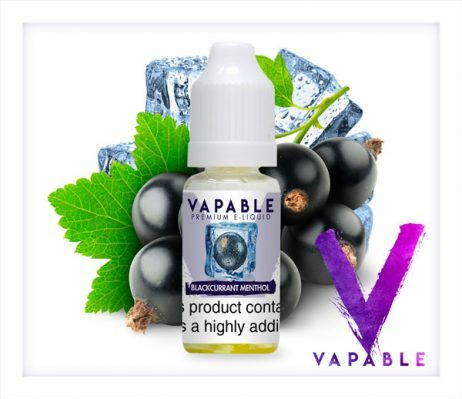 A sweet but cooling Blackcurrant Menthol E Liquid. A sweet but cooling Blackcurrant Menthol E Liquid, which blends the luscious taste of ripe blackcurrants with overtones of sweet eucalyptus and menthol. Reminiscent of the blackcurrant version of those famous sweets that help you breathe more easily, this flavour will open up your airways and leave your palate cool and refreshed. 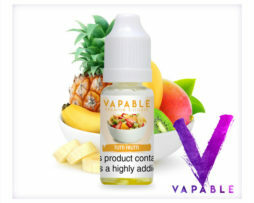 This e-liquid is perfect for freshening up your taste-buds between vaping other liquids or if you find yourself with the dreaded vaper’s tongue! Just ordered another 10 bottles of this after trying it! Lovely smooth menthol - not in the least bit harsh - with a strong blackcurrant aftertaste. Perfect all day vape, the taste doesn't lessen at all. First time I tried this. Lovely fresh tasting vape. The taste of blackcurrant lingers after inhaling it. Passed it around a couple of other vapers (one of them very discerning) and they both loved it. They will be ordering soon. I received this today. Now this has a high score because the balance is perfect. I’m vaping this on a Vandy Vape Kylin RTA @ 40w with a dual Clapton coil setup on a Smok G150. This juice is out of this world. Vapable clearly know what they’re doing when it comes to there own line. Using obviously the best concentrate of that particular flavour. The ratio at 60vg/40pg I thought would of been a issue but this is spot on. Lower wattages gives you a more prominent menthol while higher wattages gives you more black currant. Lung hits are totally fine with no choking and dribbling on yourself. I got the 6mg option. 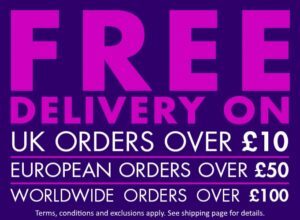 To sum this juice up think of black currant cough sweets perfect if you’re going through a bout of vapers tounge. Gives the pallet a good wake up call. Just ordered another 10 bottles of this after trying it! Lovely smooth menthol – not in the least bit harsh – with a strong blackcurrant aftertaste. Perfect all day vape, the taste doesn’t lessen at all. All the flavours will act differently with different Vaporizer and how you vape it makes a difference as well, (mouthing or lunging). (mouthing with different watts/volts) I have tried this in my N-Vape Mini Pro and it’s very nice. (lunging with different watts/volts) I have tried this in my Smok VCT X1 and it’s bit much for me, but mouthing is perfect. Very nice. Plenty of Blackcurrant flavour with a menthol edge which means it isn’t too sweet. I love this. A really stong blackcurrant flavour, with the menthol cutting through to stop it being too sweet. Ordered the 10ml bottle, then after using it, immediately ordered a 100ml bottle. Pretty much vaping this exclusively right now. Yum! Fantstic flavour , plenty blackcurrant taste with just enough menthol to sharpen it. 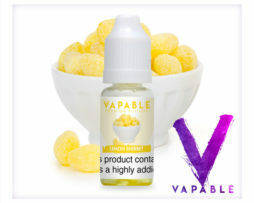 the flavour is just fanfastic,iam starting to vape more of this than my usual flavour, it is just great. My favourite flavour! The menthol hit with a juicy blackcurrant overtone. Perfect! I always make sure I have this flavour in my bag.